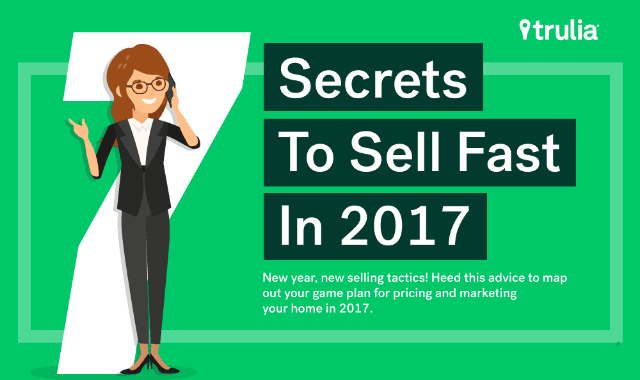 Secrets To Sell Fast In 2017 #Infographic ~ Visualistan '+g+"
If you’ve decided to sell your house in 2017, you’re already ahead of the game. Timing the market and deciding that you’re ready to sell is often one of the hardest parts of selling your house. If you’ve sold before, you know the drill: It’s time to start interviewing real estate agents, taking listing photos, and staging your home to attract potential buyers.